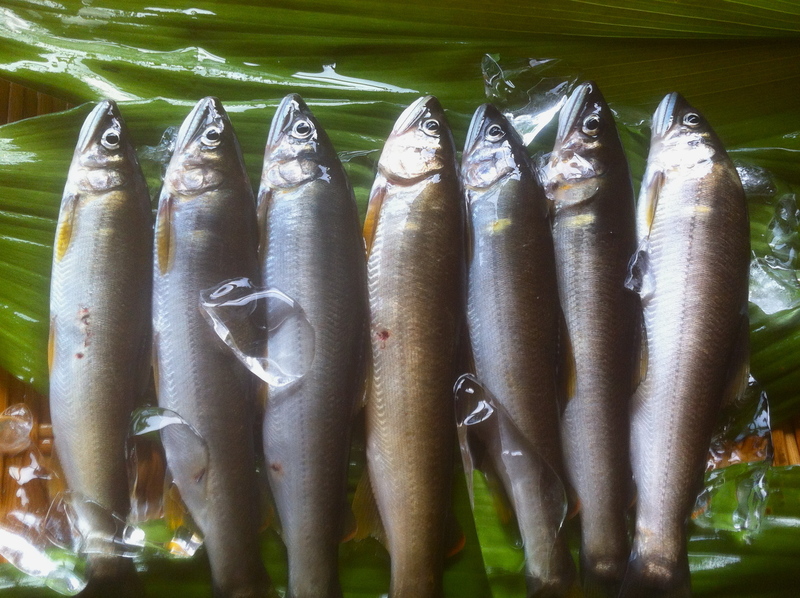 Typical of river fish in summer is AYU. 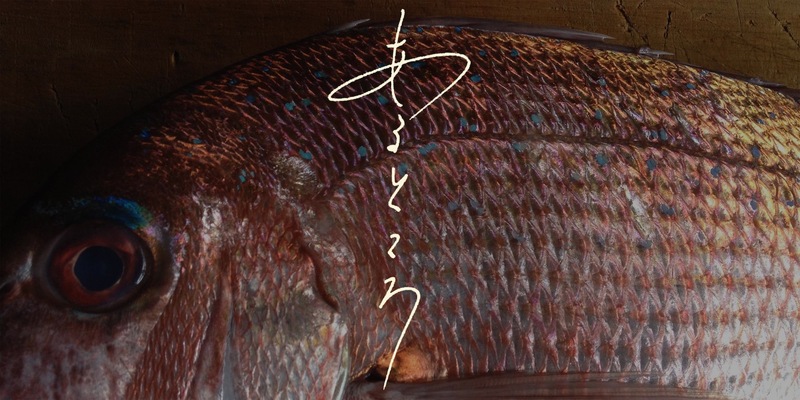 There are many delicious Ayu cooking. Well what shall we make?